COOLNOMIX® has been deployed at US DOD facilities in Joint Base Anacostia-Bolling and Fort Bliss. 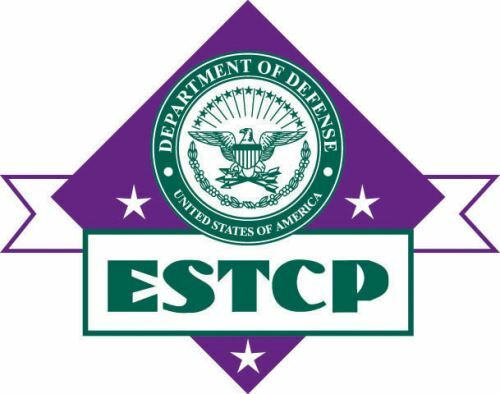 This follows COOLNOMIX®’s winning entry into the US DOD’s Environmental Security Technology Certification Program (see https://www.serdp-estcp.org/Program-Areas/Energy-and-Water/Energy/Conservation-and-Efficiency/EW-201513). We look forward to keeping you informed of COOLNOMIX®’s performance in these thorough test programs.